When starting a new asphalt paving project, choosing an experienced paving professional is recommended to ensure a high-quality, long-lasting asphalt surface. Calgary Paving has over 45 years of experience in the asphalt paving industry. Over the years, we have had many new construction paving projects from driveways to parking lots, as well as sports courts, and more! 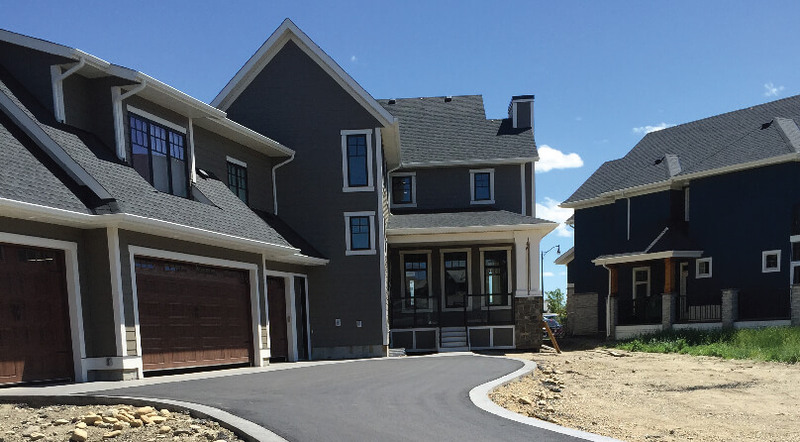 Make sure you determine whether it’s your responsibility as a homeowner to pave your driveway, if it’s your developer, or the municipality’s responsibility. Our services range from small to large scale projects. Due to our extensive experience, we’re one of the best in the business! We’re professional paving contractors that have extensive knowledge that will cater to all your paving needs. Calgary Paving has been in business for over 45 years and specializes in all of your paving, concrete, and surfacing needs. 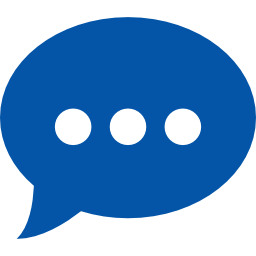 Get started with us today by requesting a free quote. 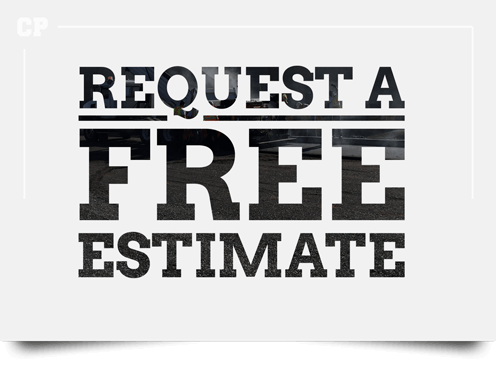 Get in touch for a FREE QUOTE with your local asphalt experts!